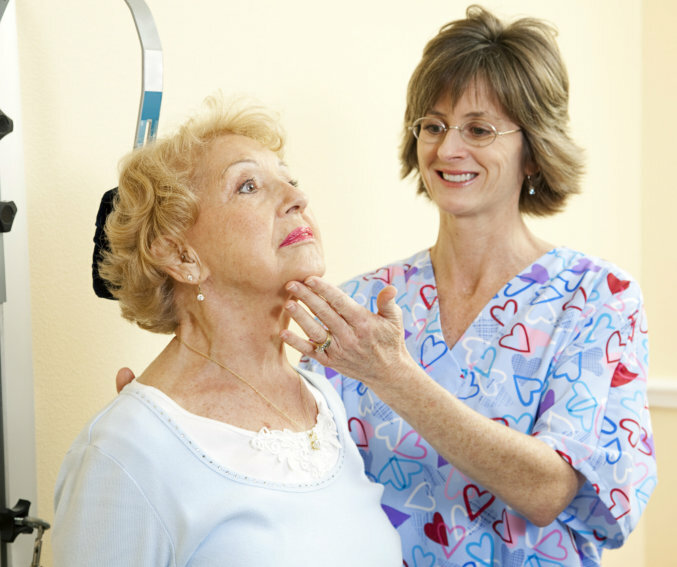 Speech Therapy assists the patient with swallowing difficulties, general facial weakness, difficulty in thinking of words and understanding them, as well as improving the overall strength of speech. Best Care’s speech therapists assist the patient with mild, moderate, or severe eating, feeding and swallowing difficulties including dysphagia. As your Home Health Care Provider in Illinois, we assist with mild, moderate, or severe language difficulties as a result of stroke, neurological conditions, dementia, Parkinson’s disease and cancer of head, neck and throat.